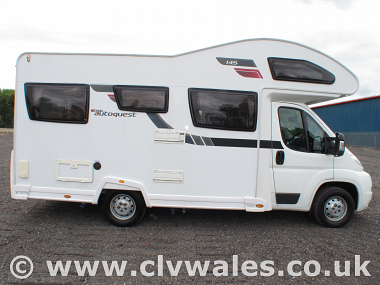 Autoquest continues to be one of the very best equipped and best-value-for-money motorhomes on the market today. 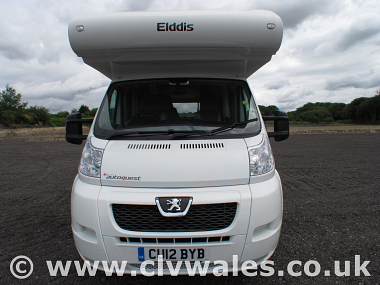 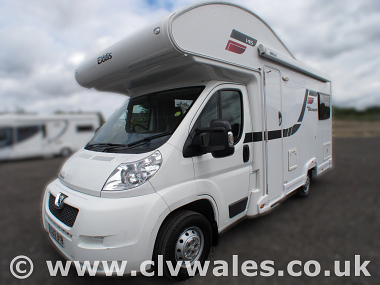 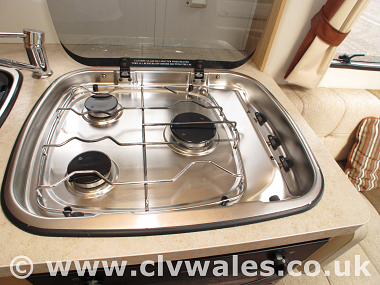 Unlike most other motorhomes, the Elddis Autoquest is built on a Peugeot chassis specifically designed for motorhome production and is not modified in any way. 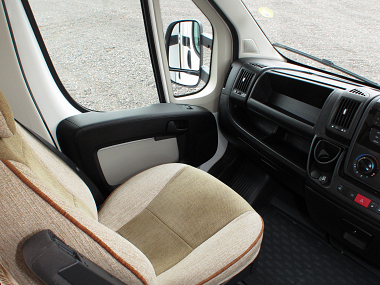 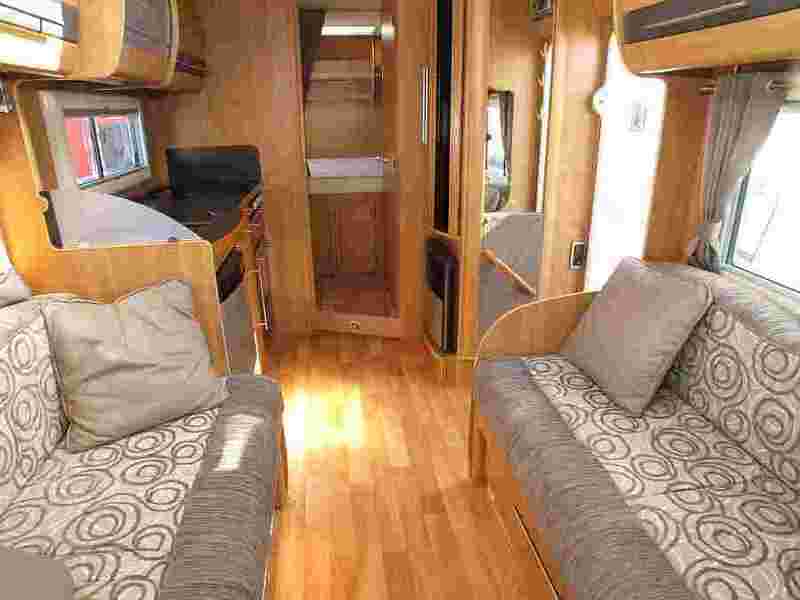 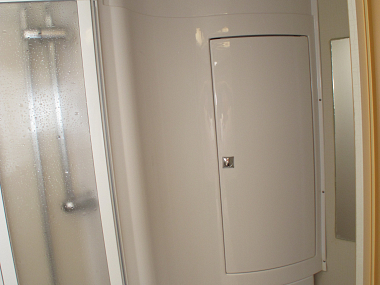 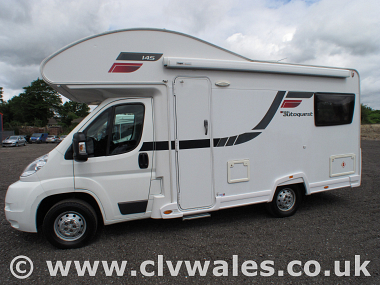 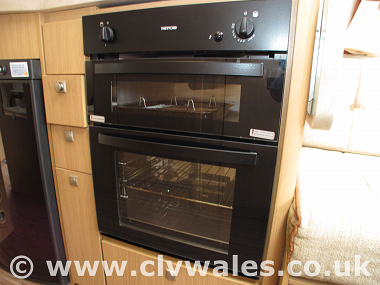 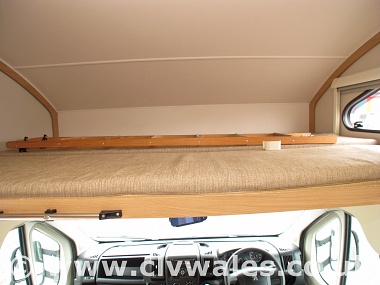 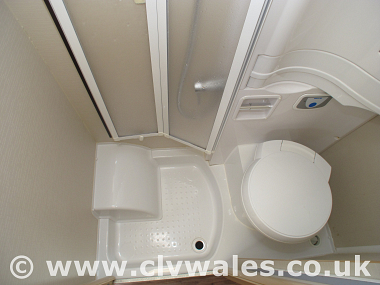 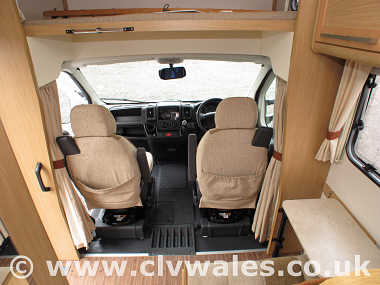 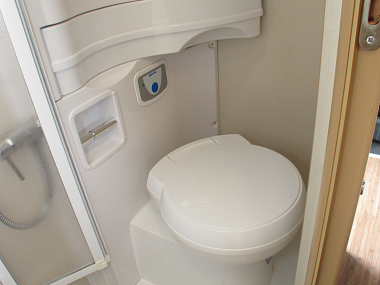 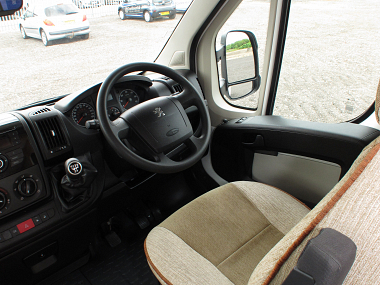 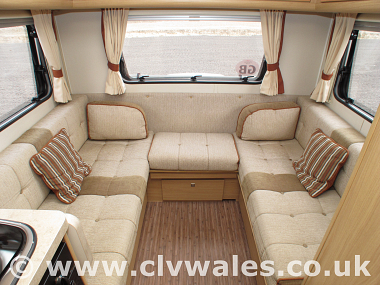 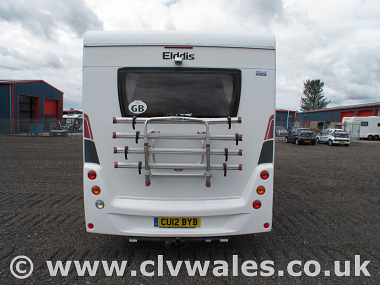 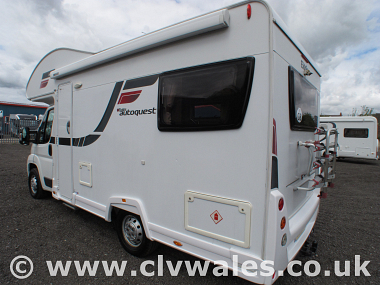 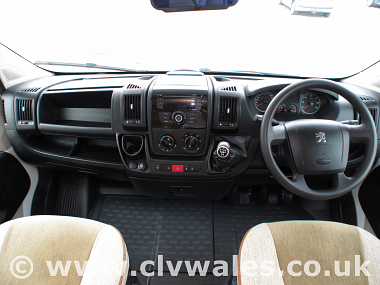 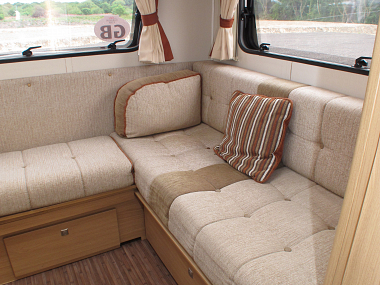 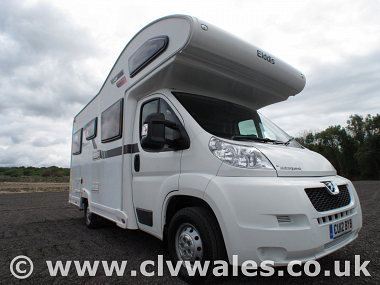 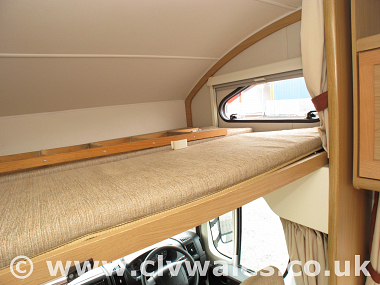 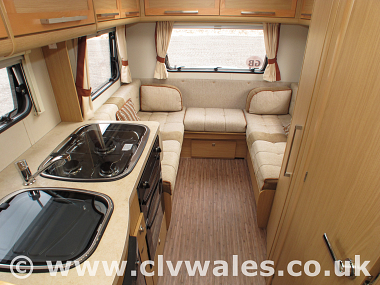 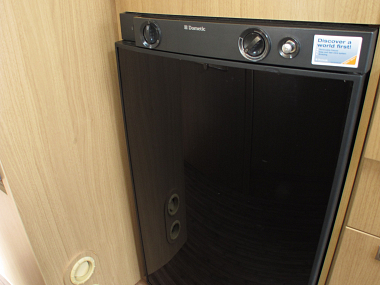 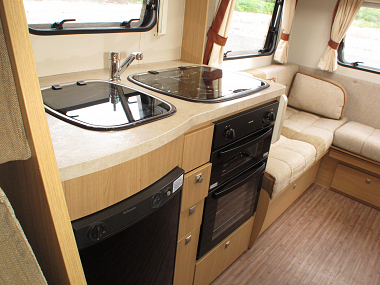 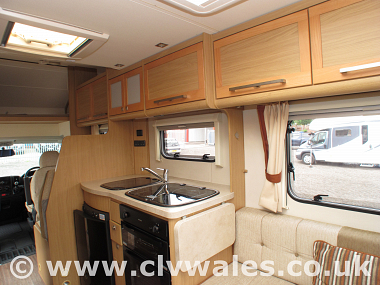 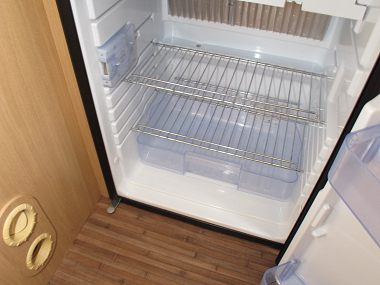 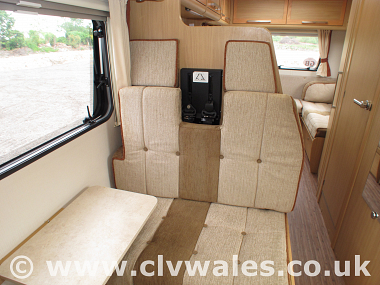 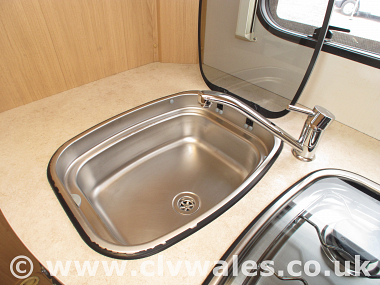 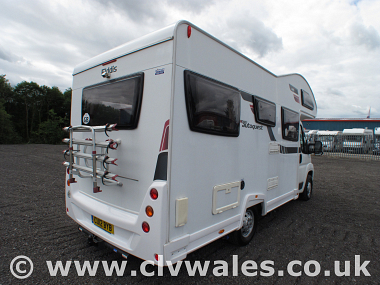 This results in a motorhome renowned for its solid build and unrivalled driving quality. 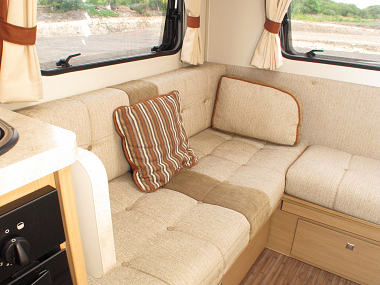 heritage with ultra modern features and stylish comfort. 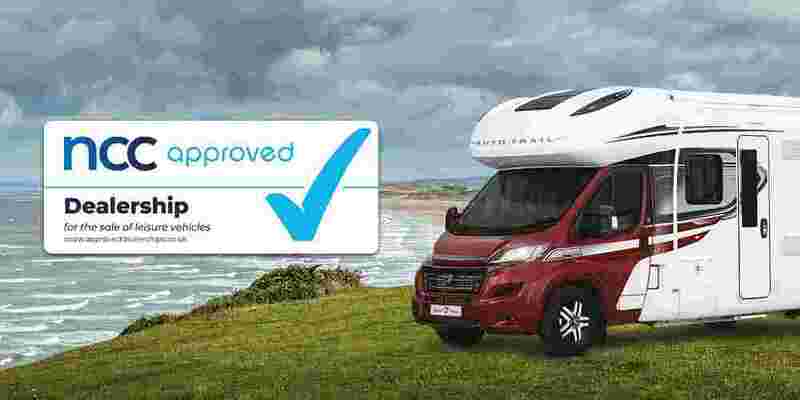 Multi-award winning, with a growing list of accolades and satisfied customers, the Autoquest goes from strength to strength. 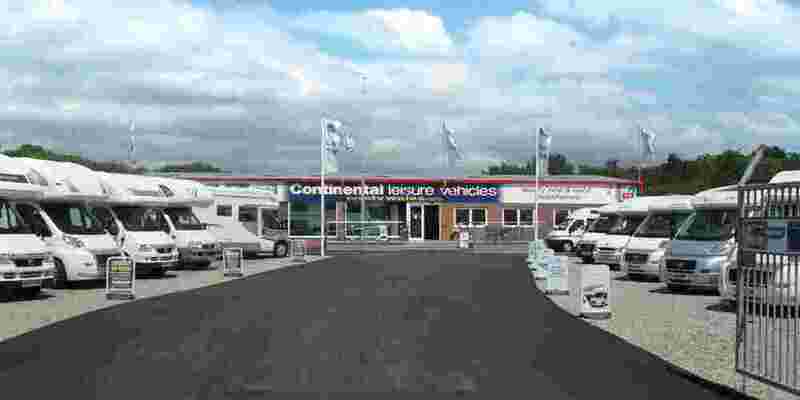 Why buy from Continental Leisure Vehicles? 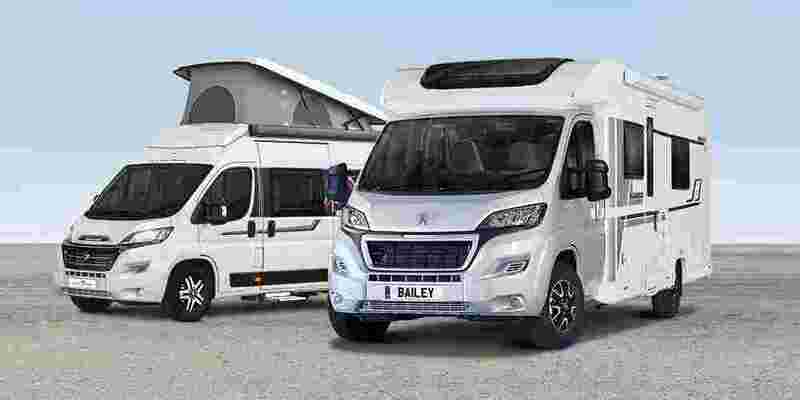 We have been supplying quality new and used leisure vehicles from our site since 1985 and have thousands of satisfied customers across the UK and beyond. 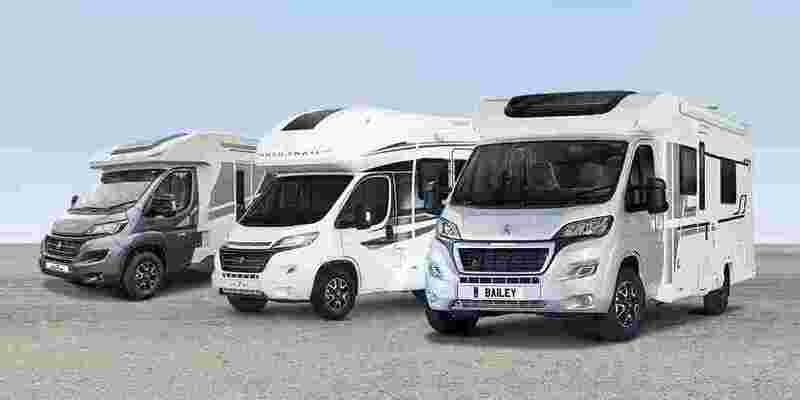 We are an NCC Approved Dealership and a member of the Camping and Caravan Club Preferred Dealer Scheme. 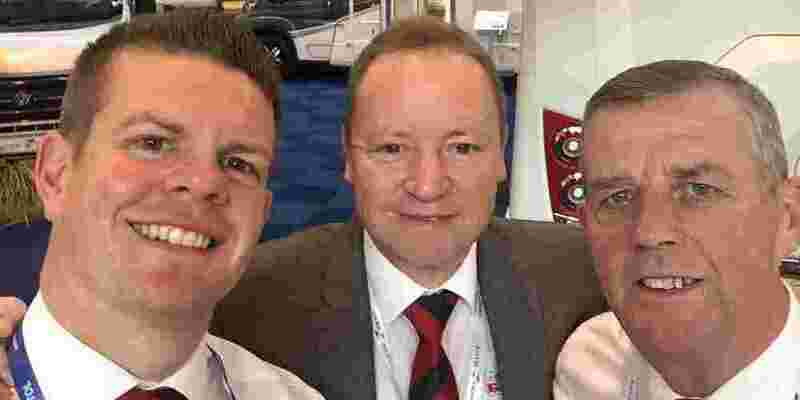 Check out our Google reviews for more re-assurance. 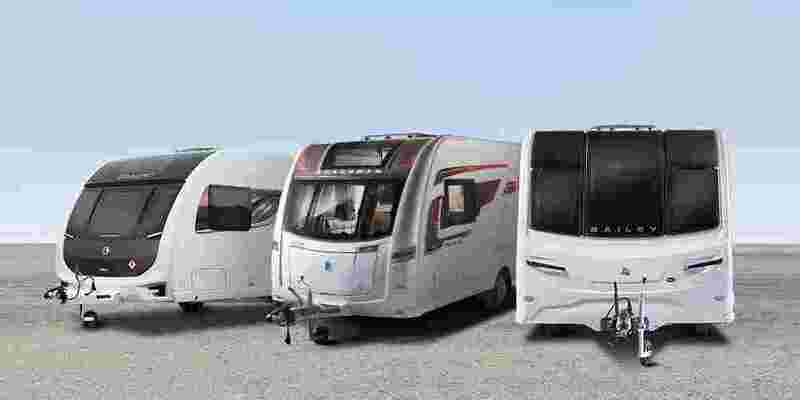 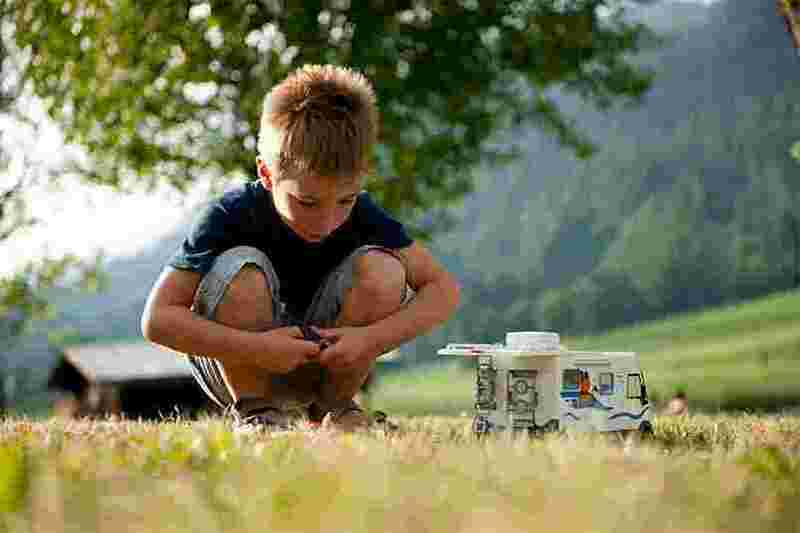 So buy with confidence from one of the UK's premier new and used motorhome retailers.